You know how to effectively wash your car yourself thanks to one of our earlier blog posts which you can read here, but do you know how to clean your car’s interior? The solution is not just a case of whizzing the vacuum cleaner around your back seats; there’s much more to it than that. It’s important to give the inside of your car a thorough clean; you’re behind the wheel every day after all, be it for business or social purposes. Here you can learn how to clean your car in four simple steps. First things first, grab a bag. 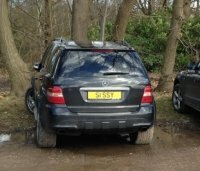 You can’t start cleaning your car when it’s full of rubbish now, can you? Spend time sorting through the stuff your car has accumulated and decide what you want to keep and what needs to go. Start from the front of your car and work your way to the rear, remembering to look under your seats as you go. Unfortunately, you may find some rather unpleasant surprises; a lunchbox container may have rolled under your seat or you may find the remnants of dropped food. Disposable cleaning wipes are a life saver. Use them to clean and disinfect the dashboard, doorjambs, armrests and steering wheel. 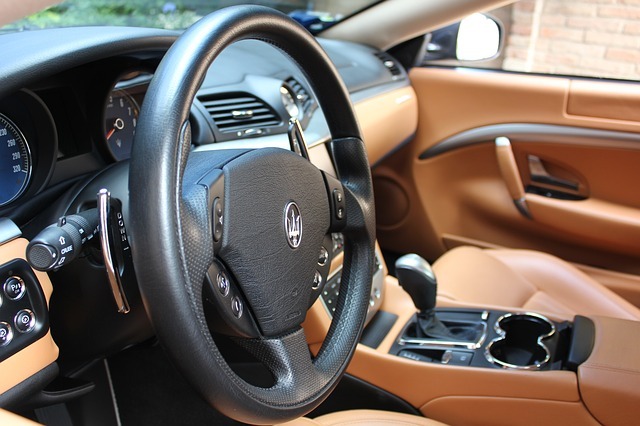 Did you know that steering wheels have nine times more germs than public toilet seats? Well, now you do, we’re sure you won’t leave it so long to give your interior a wipe over! Now your car is empty, you can start the cleaning process. Remove all your floor mats and give them a good shake to get rid of dirt and debris. Then, using a handheld vacuum, go over the seats, floor and of course, the mats. By now you may have come across a few spills, but that’s no big deal. Simply use a touch of hand sanitiser; the high alcohol content will work its magic and destroy any ghastly stains. Slip the mats back in and voilà! Your car is looking a lot tidier already. 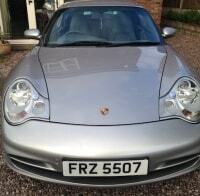 Now your car is spick and span, you’ll no doubt want to find a place for each of your belongings. 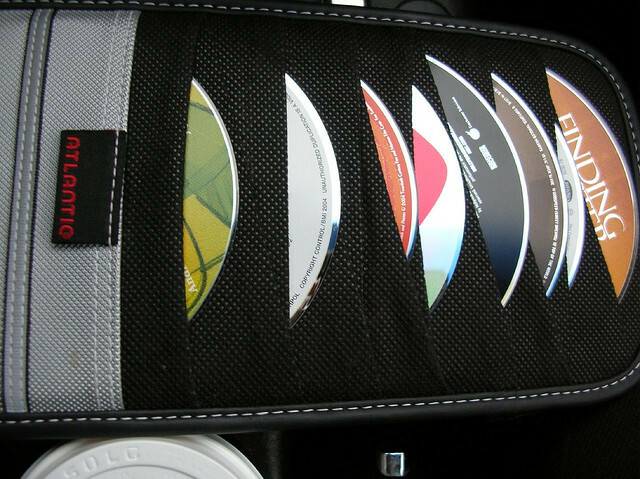 Purchase a visor organiser to store CDs and other small items which would usually clutter up your car. Keep your manual and proof of insurance safe in your glove compartment so you don’t have to turn your car inside out to find them. Basically, find a home that’s practical. It’s all very well storing things away to remove clutter, but you’ll also need them in a handy place. Once your belongings are in their new homes, take a step back and admire your spotless, organised motor! Now you’re ready to roll. Well, almost. 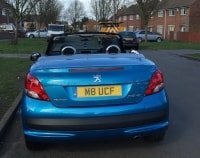 If your car doesn’t already have a personalised number plate, why not consider one? It’ll complete the overall appearance of your car, and of course, vamp up your street cred. 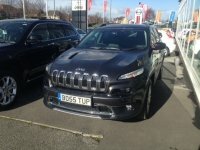 Check out our range of car registrations today.